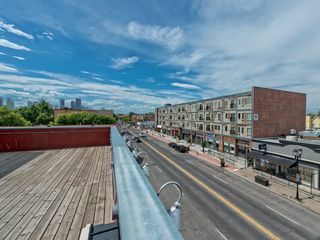 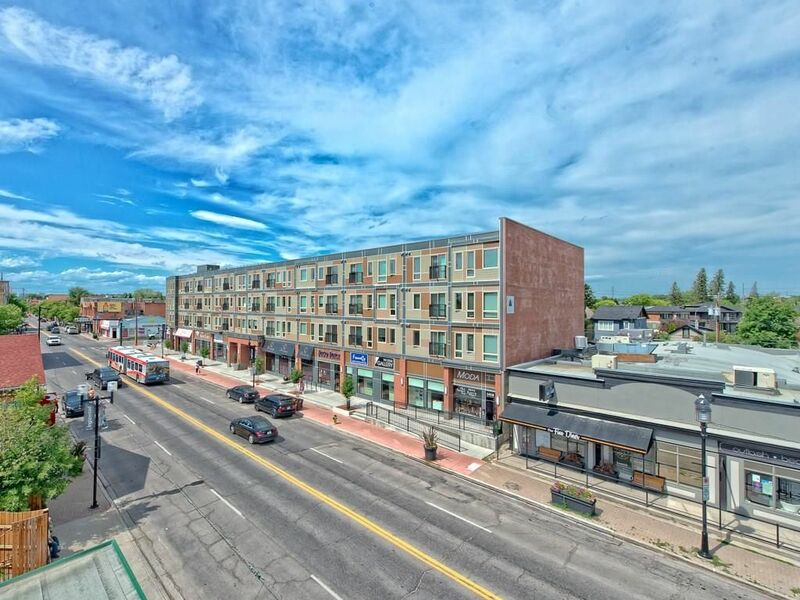 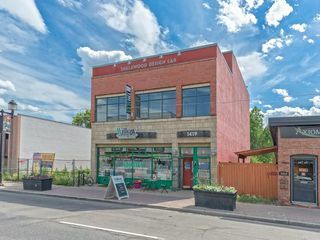 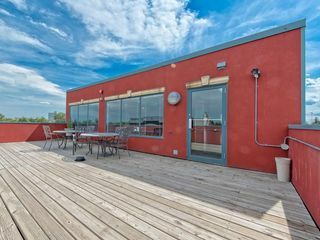 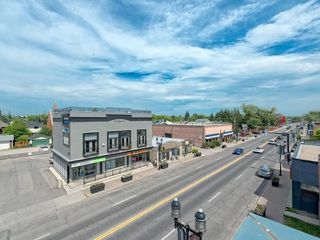 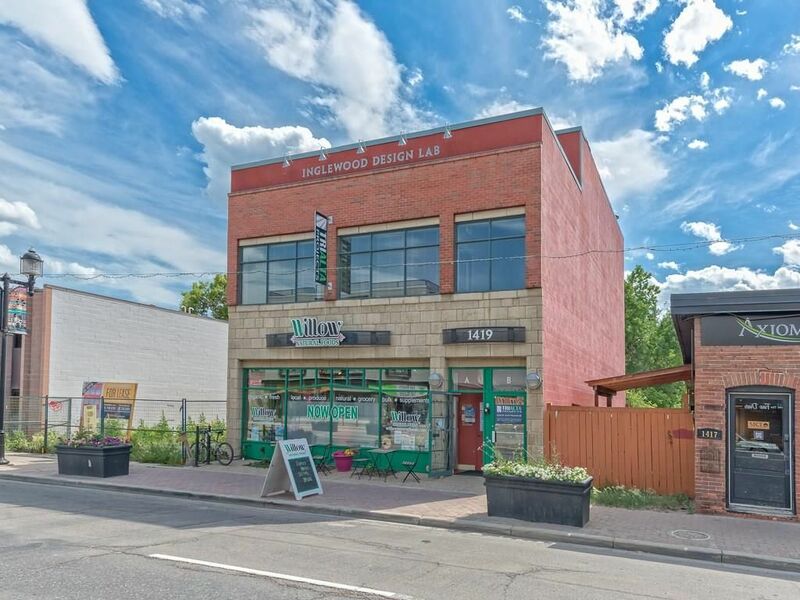 Second-floor office space available for lease on busy high traffic 9 Ave in trendy sought after Inglewood. 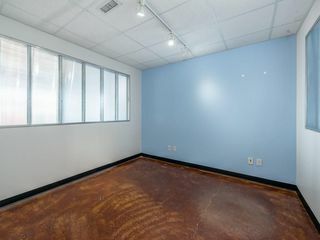 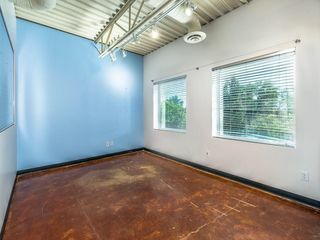 Space available is 2036 sqft. 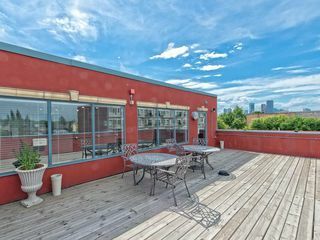 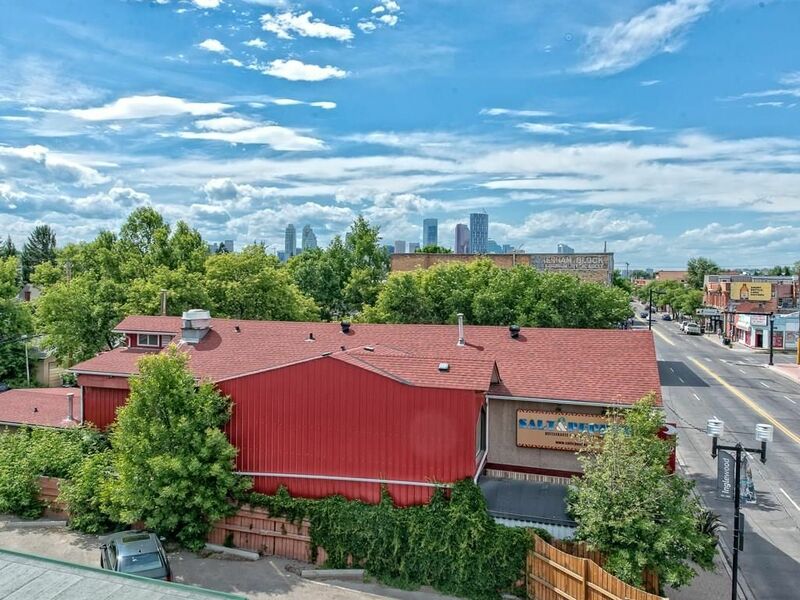 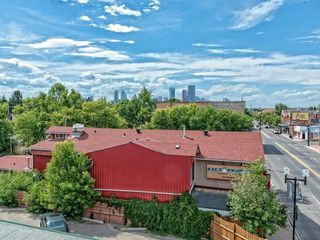 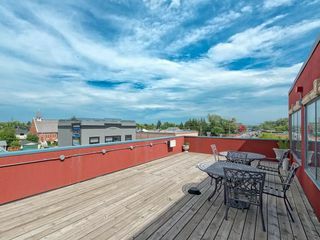 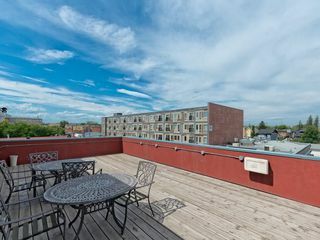 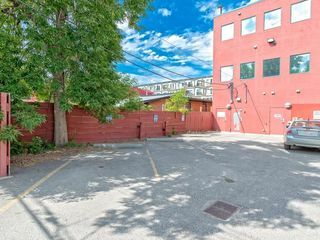 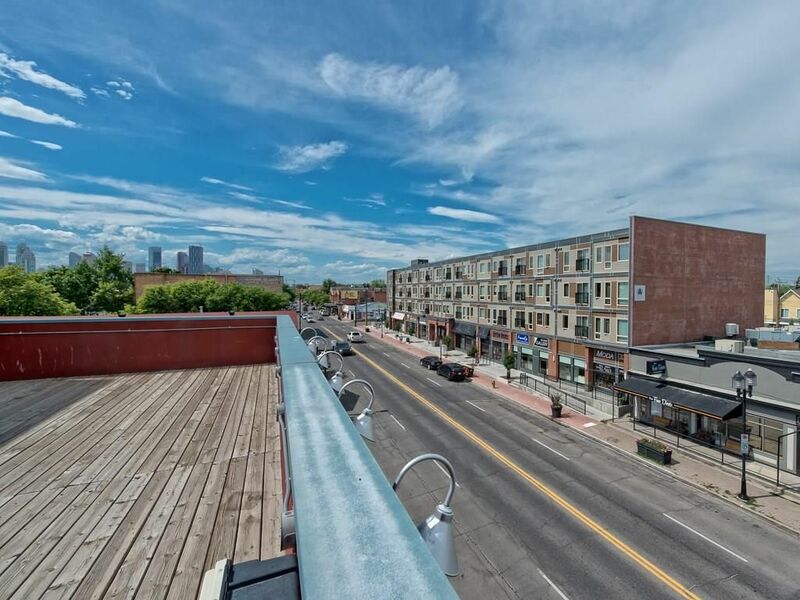 Ultra convenient high traffic exposure location is just minutes from downtown Calgary and steps from bus services. 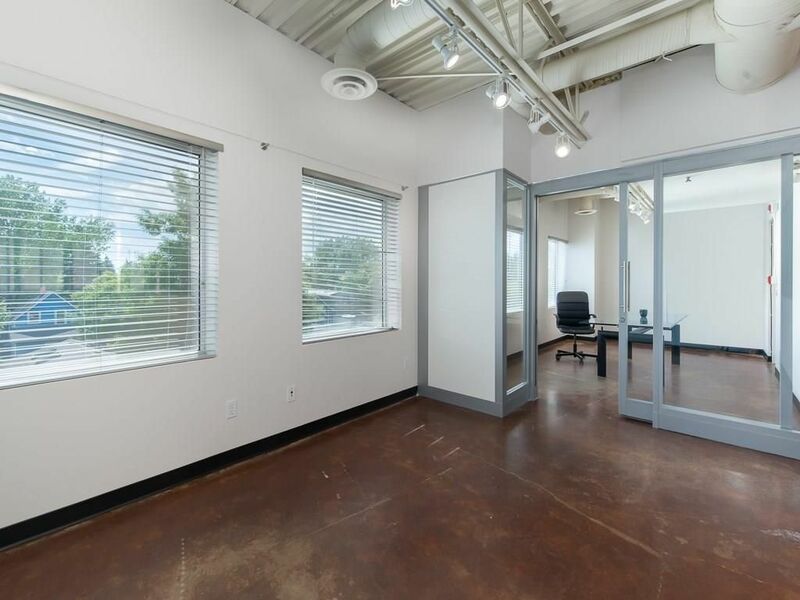 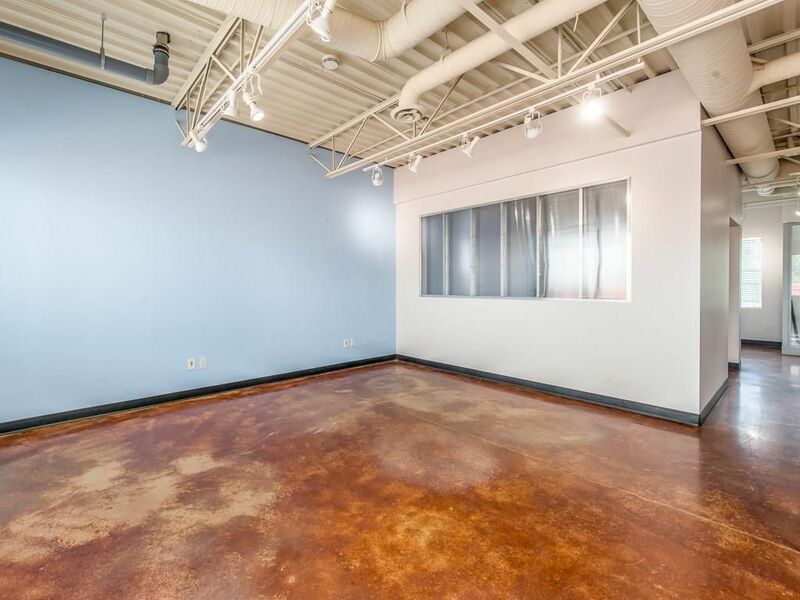 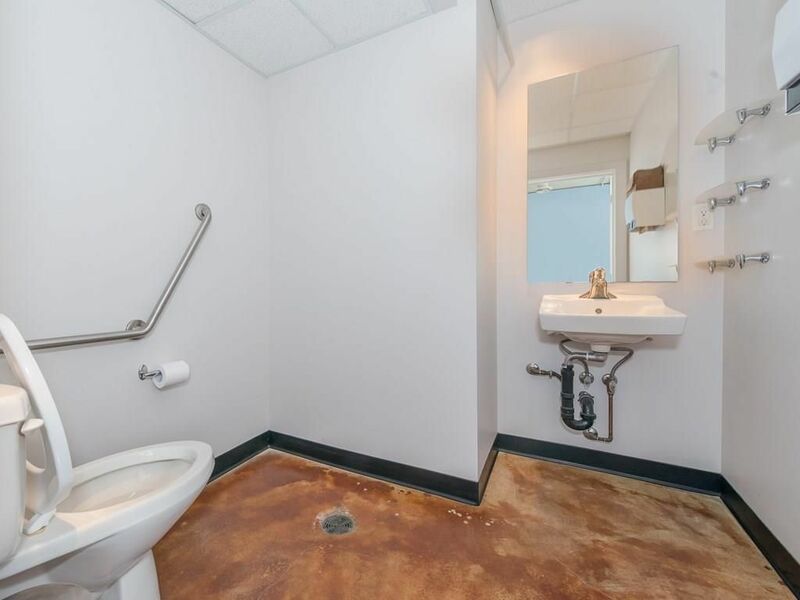 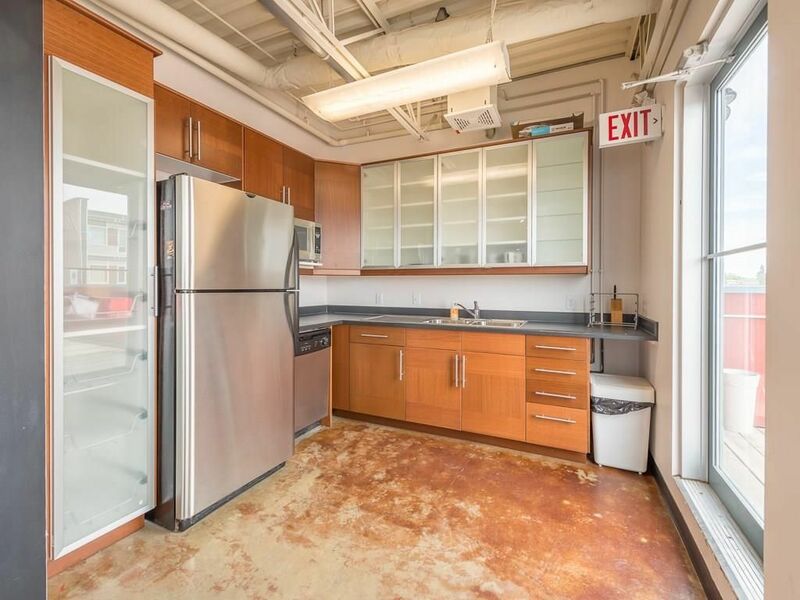 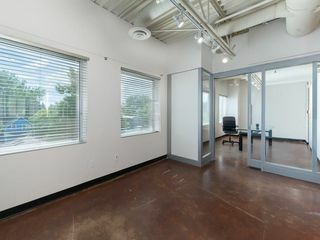 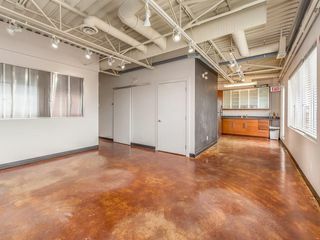 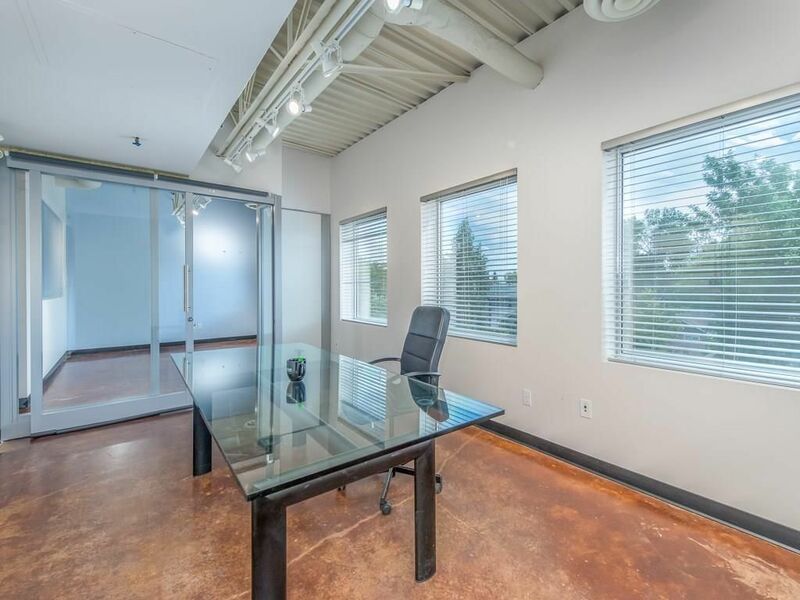 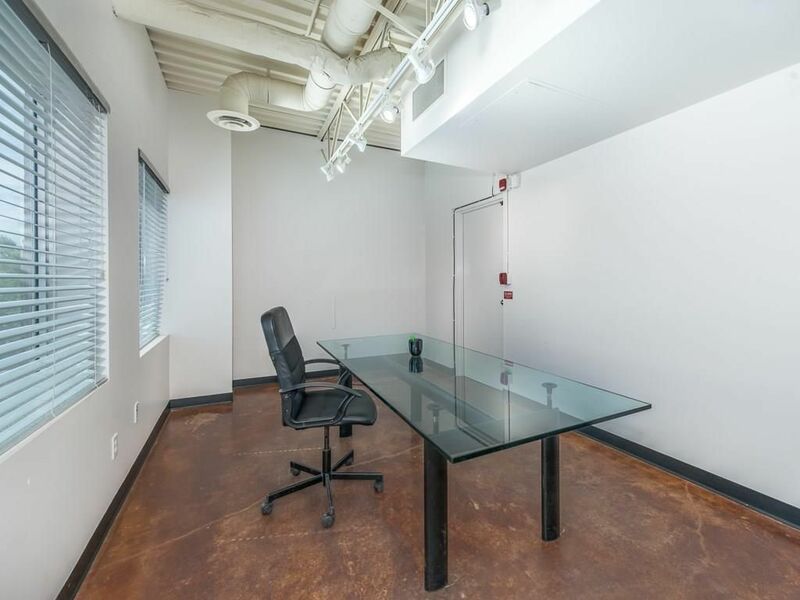 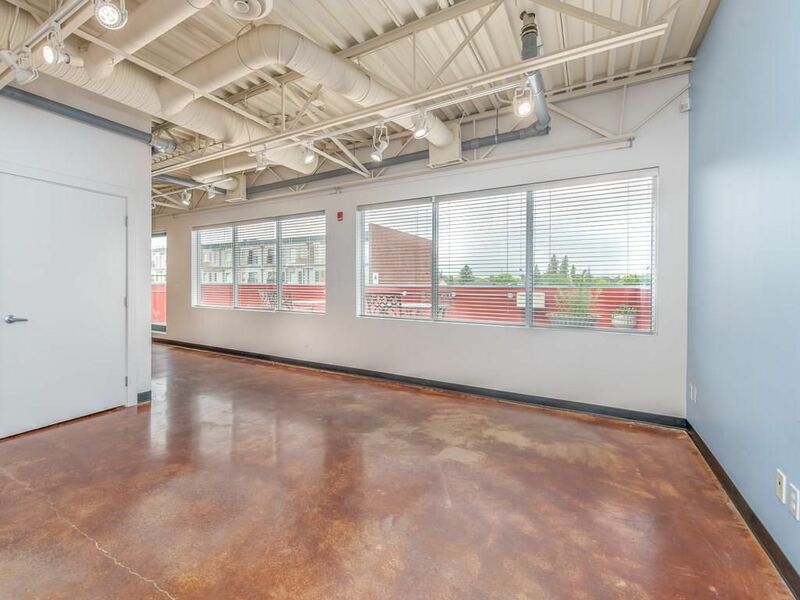 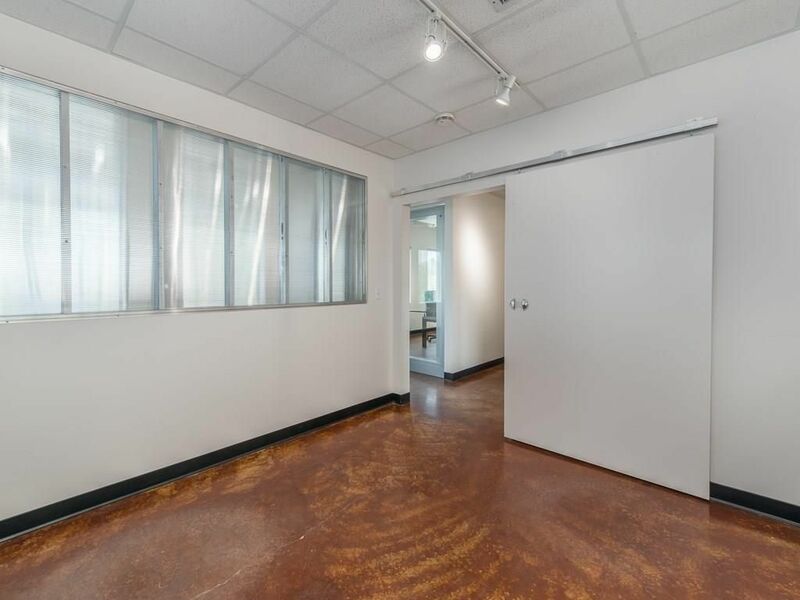 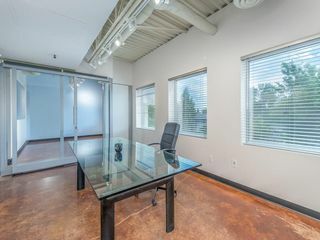 Modern space showcases polished concrete floors and open concept mechanical ceilings, office space is demised into multiple private offices, boardrooms, kitchen, and bathroom. The rear parking lot has dedicated parking stalls and there is an abundance of free and paid street parking. 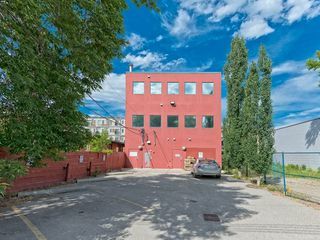 The third level of the building is also for lease which is 1400 sqft, see MLS no. 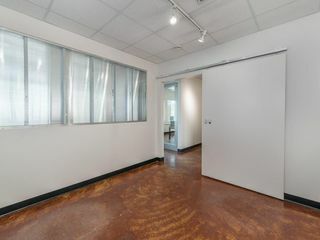 C4172005, together the two floors would make a space that is 3436 sqft.